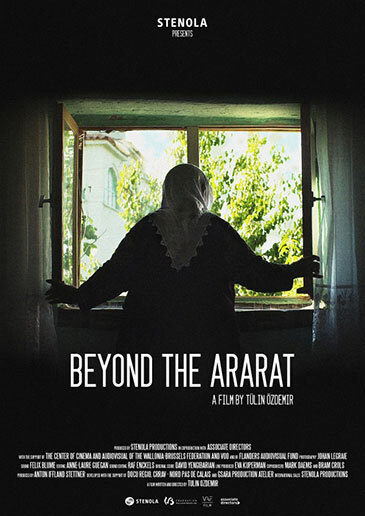 « Beyond the Ararat » is the story of a woman of Turkish origin who embarks on a journey to better understand what makes up her identity. 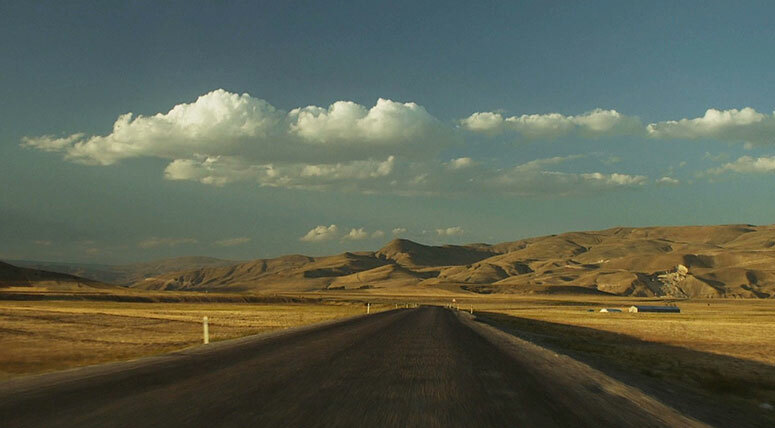 A road movie which brings her from her childhood neighborhood in Brussels to Turkey and Armenia. A quest where each woman she encounters could be the reflection of herself. 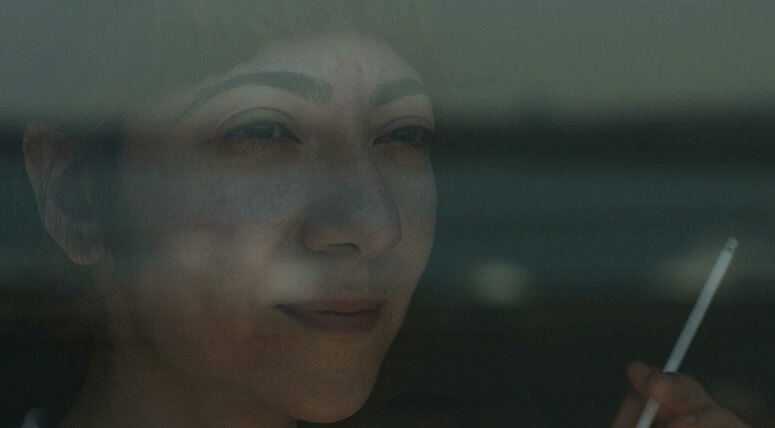 Entering the land of her ancestors, Anatolia, she questions her cultural heritage. 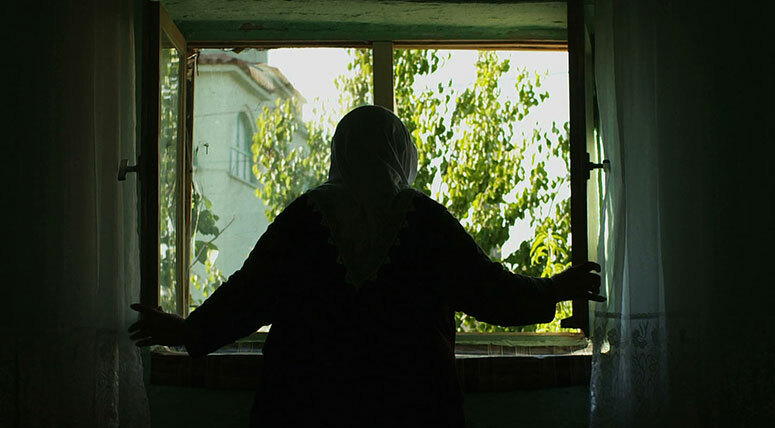 Stopping in her grandmother’s village, she discovers the “Agit”; an antique oral tradition where women sing for their dead. The songs open a potential space for mourning, where Turkish, Kurdish but also Armenian women missing from that land, can sing “together”. 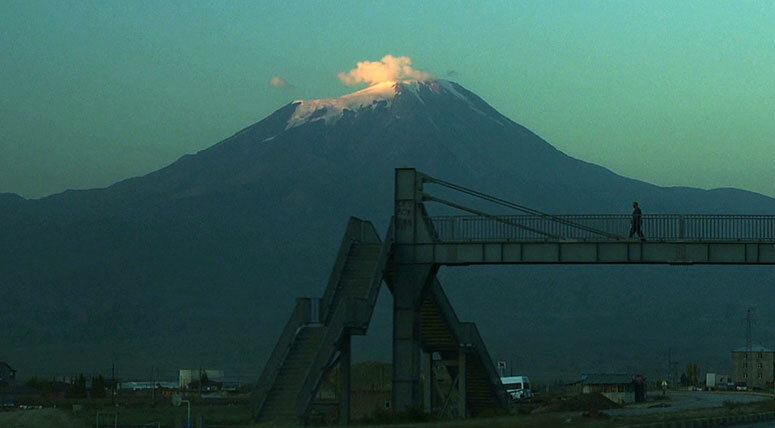 The confrontation with the “missing” from her memory, brings her farther eastward in Anatolia to the foot of the Ararat Mountain, and beyond. « Born in the heart of Europe, I grew up amongst the contrast between two cultures: the Christian East outside the home, and the Muslim orient inside. Very early, the question of identity came naturally to me, as I found it necessary to understand what bound me to the country of my origins: Turkey. 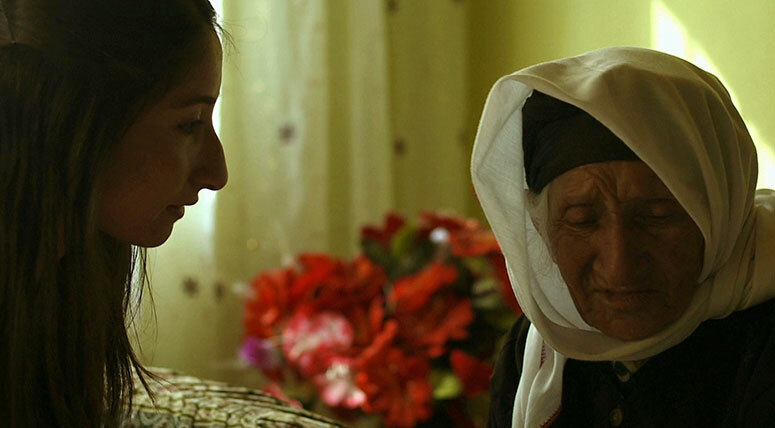 Throughout my life, I was confronted with the dispute surrounding the “genocide” or «so-called genocide». 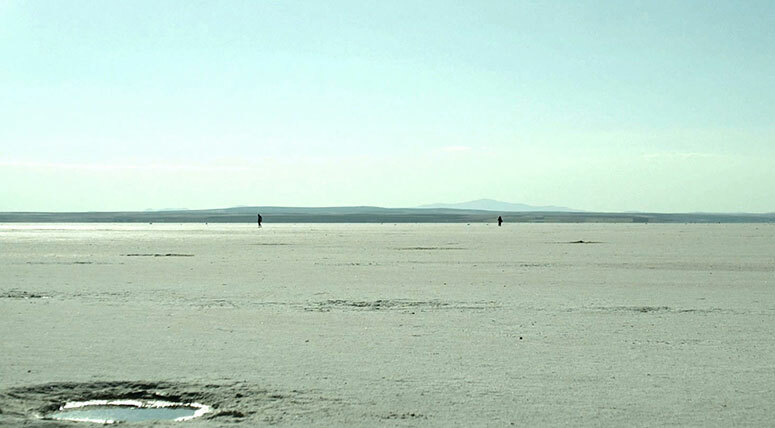 It blurred the bond I had with my identity and cut me off from the land of my roots, Anatolia.